We always knew it, but now it's official! 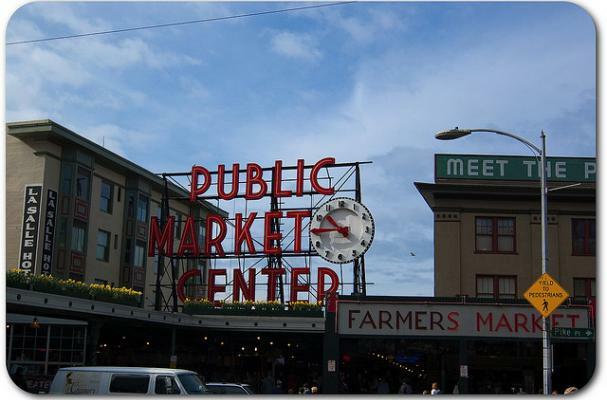 Seattle's historic Pike Place Market is named the Best Farmers' Market in the United States. After a meticulous three month review process, The Daily Meal announced the results of the 101 Best Farmers' Markets in America. Those of us in Washington State have a lot to be proud of. With an impressive nine farmers’ markets on the list, “The Evergreen State” had a stronger representation than any other state! Indeed, we're passionate about food and love supporting our local producers. Thank you to each and every farmers' market around the country for all your hard work, and congratulations to the Top 101! Click here to see the entire list.